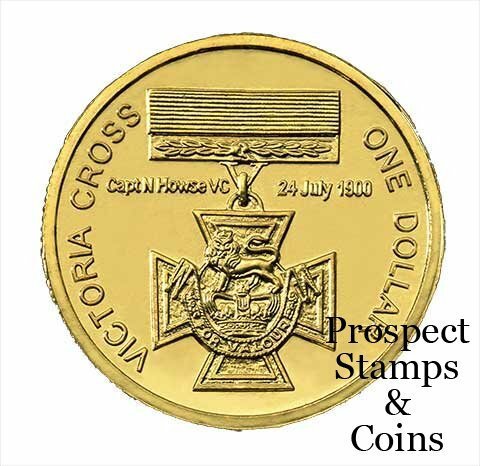 The Victoria Cross is the highest award that any member of the Commonwealth Military Forces can be awarded for gallantry in the presence of the enemy. 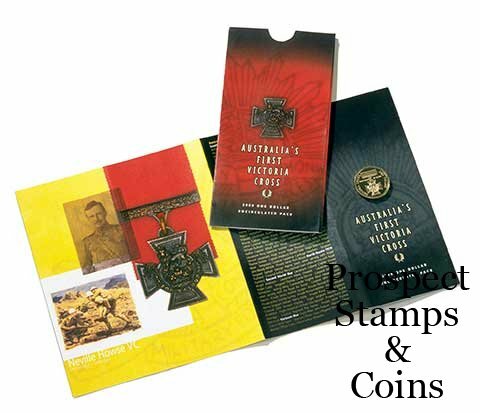 Australia's first Victoria Cross was awarded to Captain Neville Howse in 1867 for his brave actions in saving comrade in the face of enemy fire during the Boer War. Designed in the form of a Maltese Cross and cast in bronze derived from Russian cannon captured during the Crimean War, this medal includes the motto 'For Valour' personally chosen by the Queen. This $1 coin is made from Aluminium Bronze and is dedicated to Captain Neville Howse.